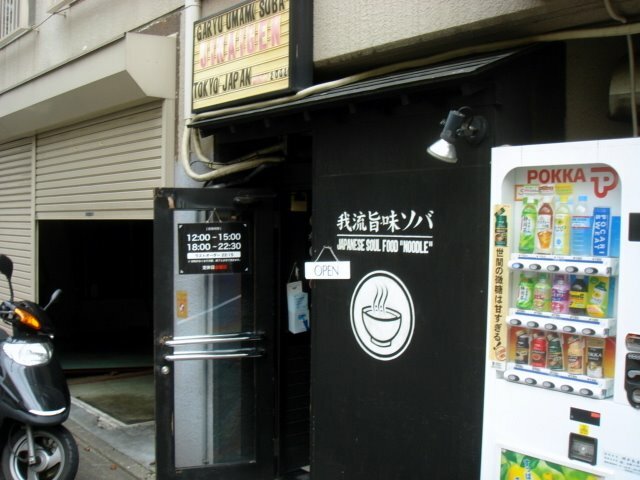 If someone were to ask me what my favorite ramen-ya in Tokyo is, I would say Jiraigen (the original soul food noodle) in less than a heartbeat. 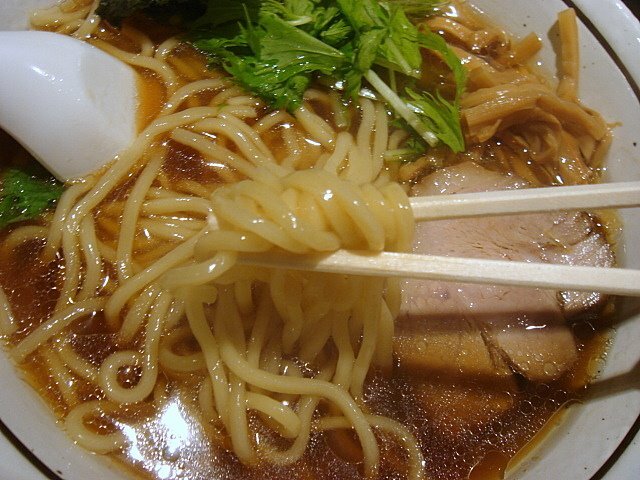 Seriously folks, there’s nothing outrageous about the ramen here, it’s just naturally good and incredibly honest. Japanese soul food is synonymous with Jiraigen. 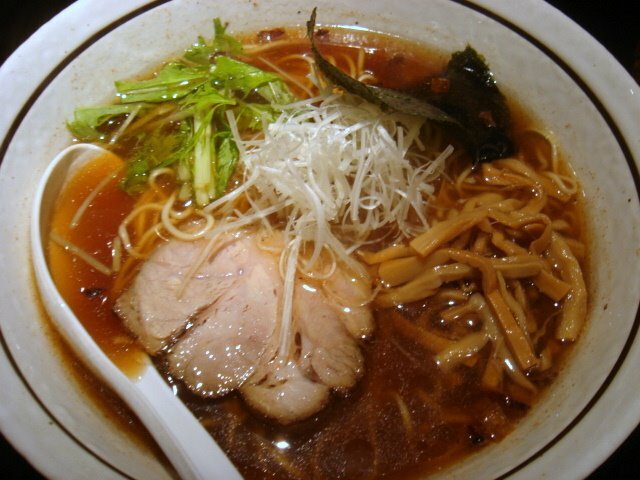 Garyu Umami Soba (shoyu): I once said that this was the best shoyu ramen I’ve ever had. And now, I will say it again. This is the best shoyu ramen I’ve ever had! 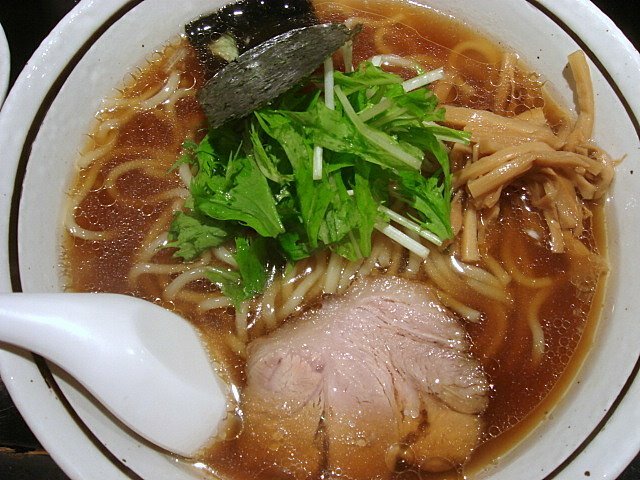 Funky Chuuka Soba: Sometimes funky means good and sometimes funky means bad. In this case, funky has defined a new level of greatness. Chuuka soba never tasted so good! The toppings (chashu, menma, mizuna, nori) were great, but the most funkiest were the noodles. Unbelievably good, their structure transcended the most soulful of characters. 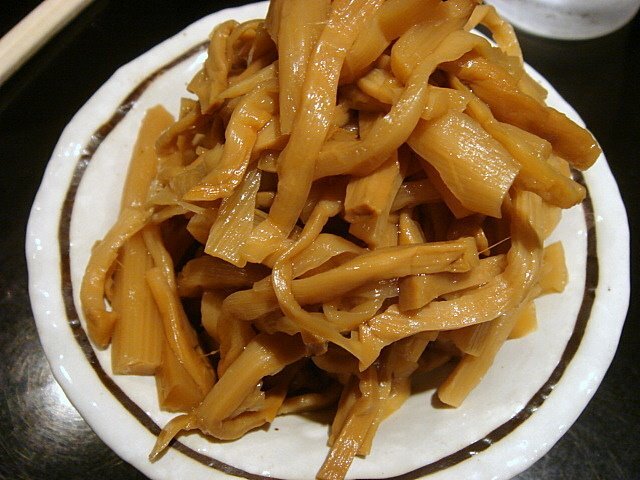 You can never go wrong with a huge pile of freshly flavored menma. Very nice Keizo! 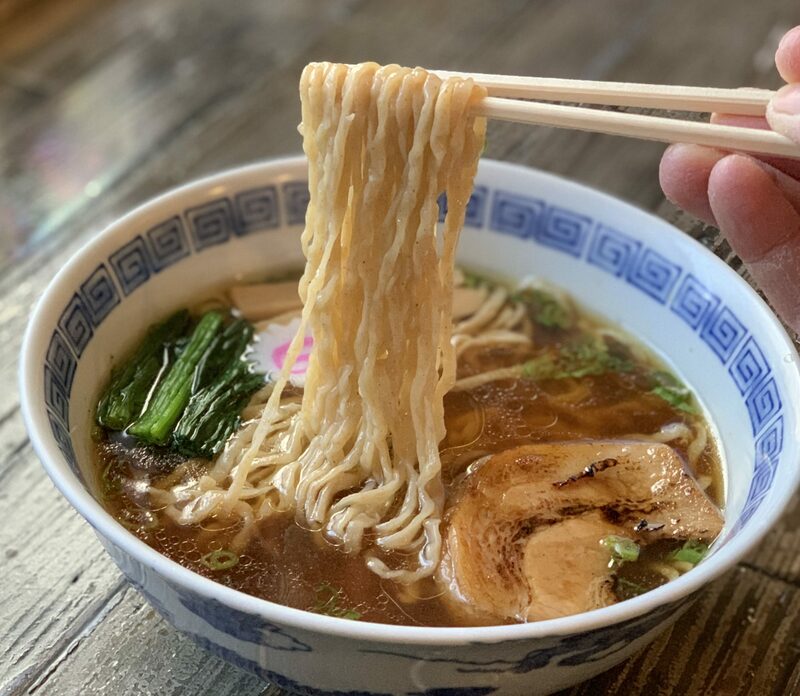 🙂Wow, your favorite Shoyu Ramen in the world. I must try it for sure on my next visit! (^_^) Thanks for the address.